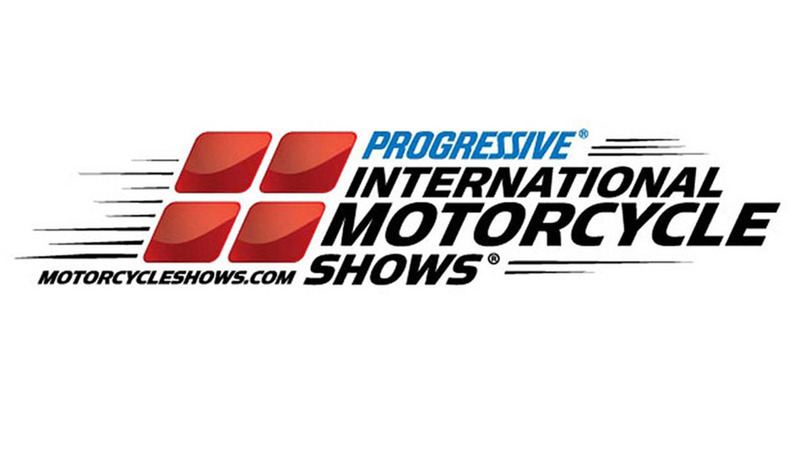 In addition to inviting its loyal community of nearly 300,000 motorcycle riders across the country to enjoy the show, attendees can help spread the thrill of two-wheels with their friends and family through Discover the Ride, the approachable motorcycling experience designed for non-riders. Discover the Ride will feature five main attractions including an indoor electric motorcycle demo course, an area for children to experience two wheels, a wheelie machine for experienced riders to test their skills, stationary motorcycles to learn how to engage the clutch and shift gears, and an educational content series called New To 2, designed to help new riders navigate the world of motorcycling through videos and live presentations at the show. The debut for Discover the Ride is at IMS Long Beach, which takes place November 16-18, 2018 at the Long Beach Convention Center. 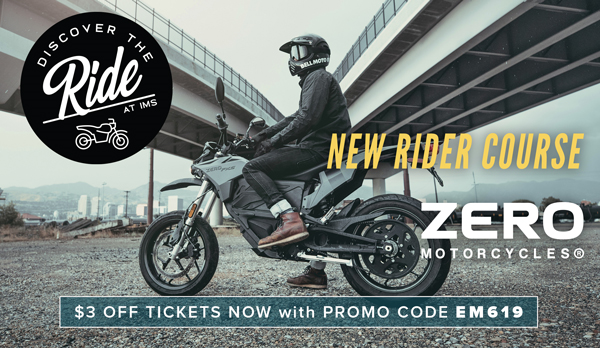 IMS teamed up with industry veteran Robert Pandya to bring Discover the Ride to life, partnering with leading companies such as Zero Motorcycles and Stacyc to help inspire new riders through creating easily approachable programs. Discover the Ride will be unveiled at IMS Long Beach Media Day, which will take place on Friday, November 16, 2018.